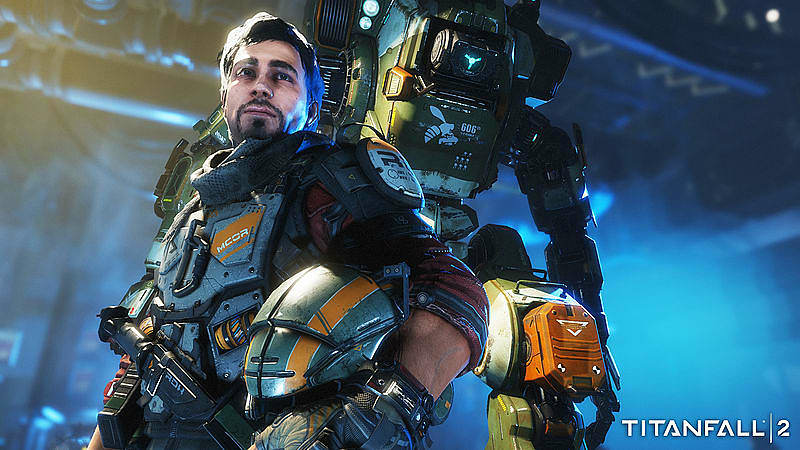 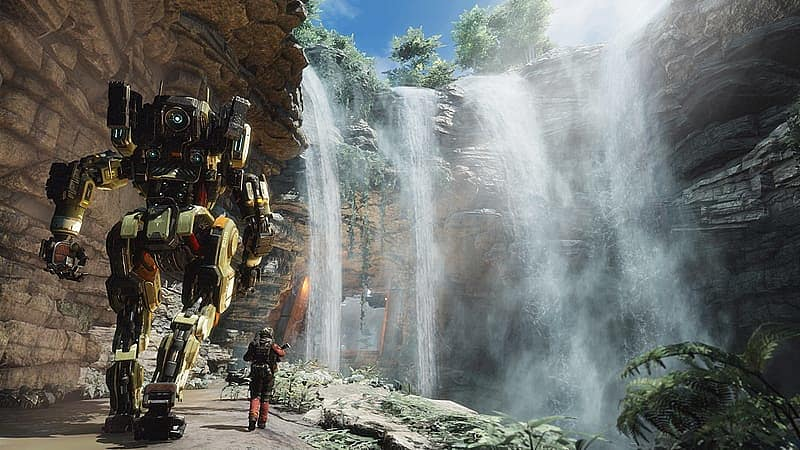 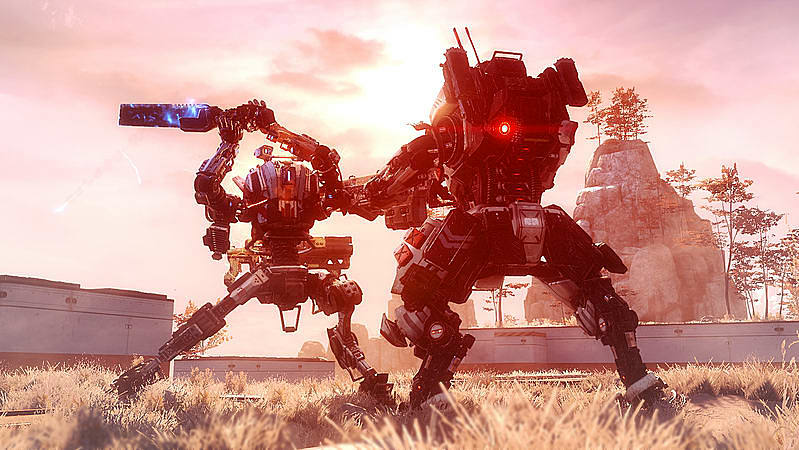 Respawn Entertainment returns with the highly anticipated sequel Titanfall 2. 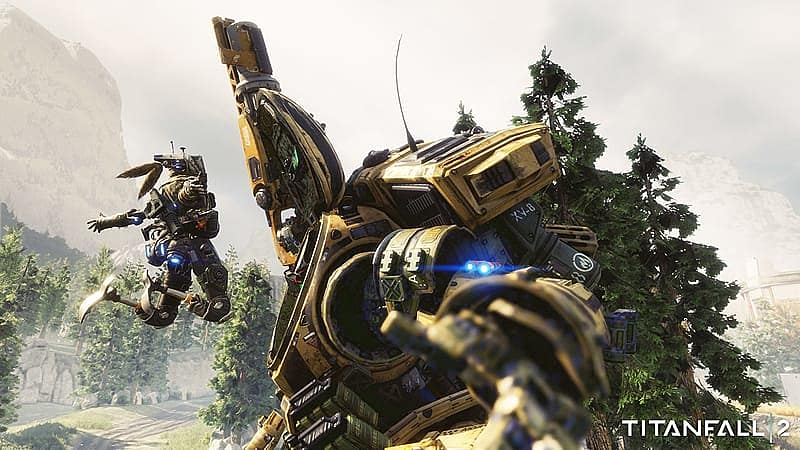 Featuring a captivating single player campaign along with an expanded multiplayer mode, Titanfall 2 delivers a fast-paced thrilling experience for action fans. 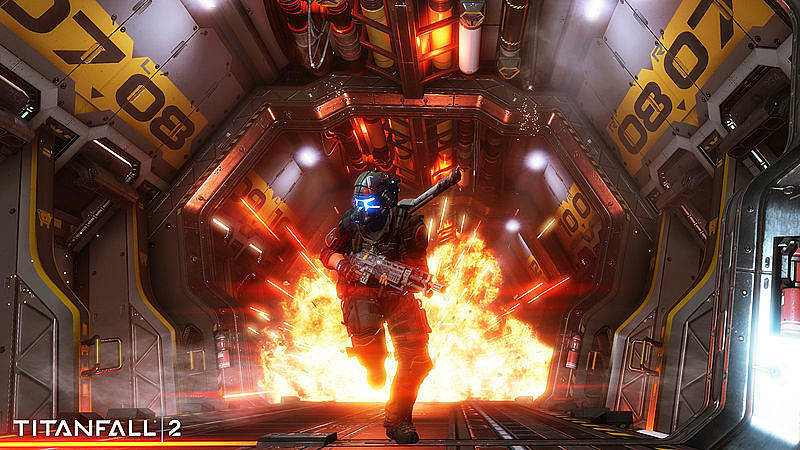 Please Note: This is a digital code in a box. 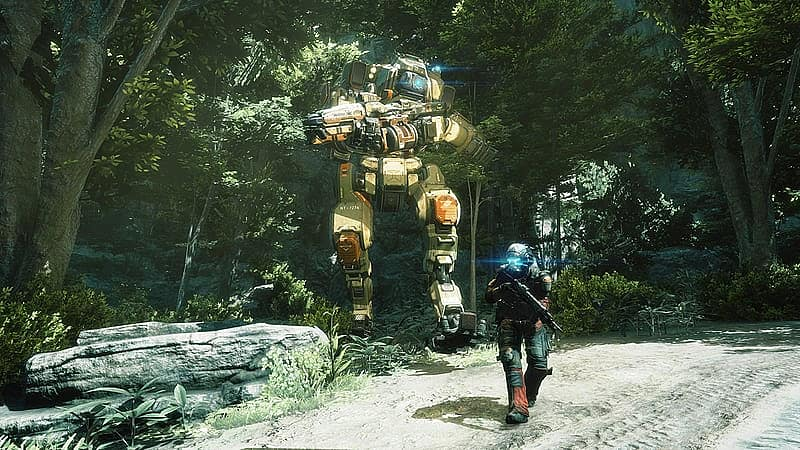 There are no PC DVD discs for Titanfall 2. 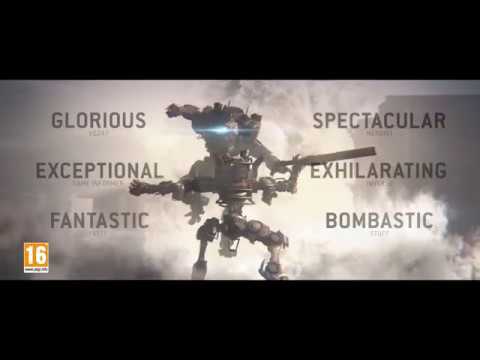 Pilot and Titan unite as never before in Respawn Entertainment’s highly anticipated Titanfall® 2. 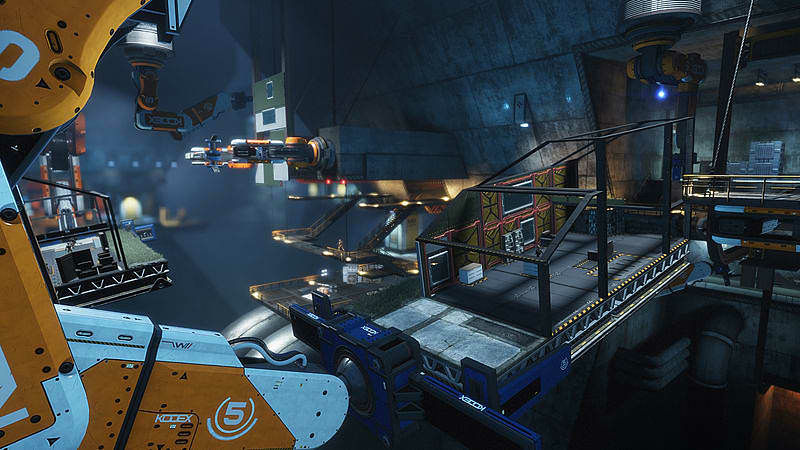 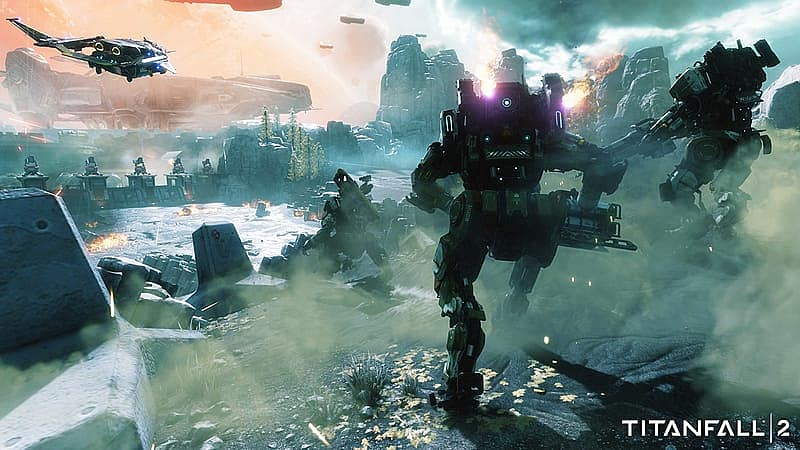 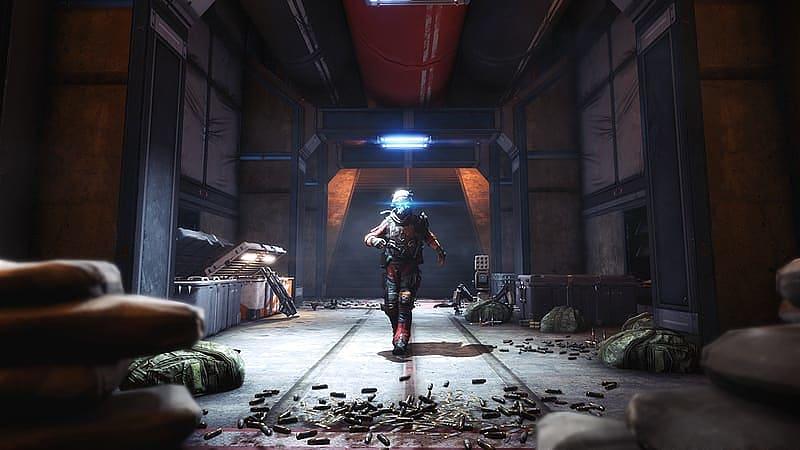 Featuring a single player campaign that explores the unique bond between man and machine, and backed by a deeper multiplayer experience, Titanfall 2 delivers fast-paced action brimming with inventive twists. 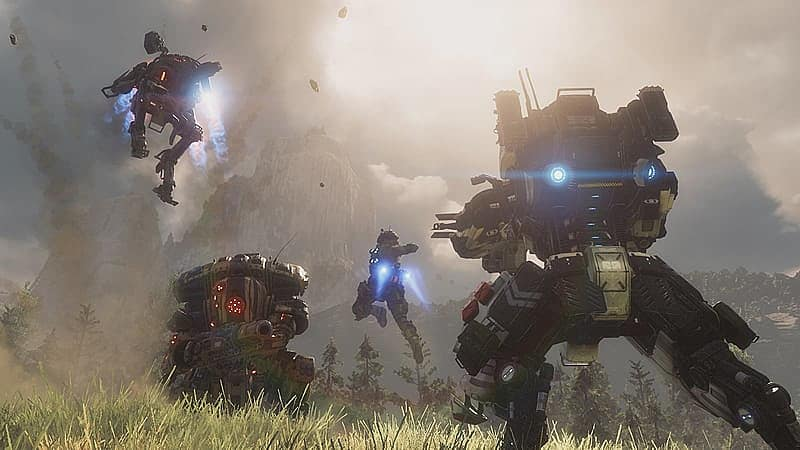 Deeper Multiplayer Action – With six brand-new Titans, a host of deadly new Pilot abilities, an expanded customisation system, new modes and much more, Titanfall 2 gives players the deeper MP experience they have been asking for.